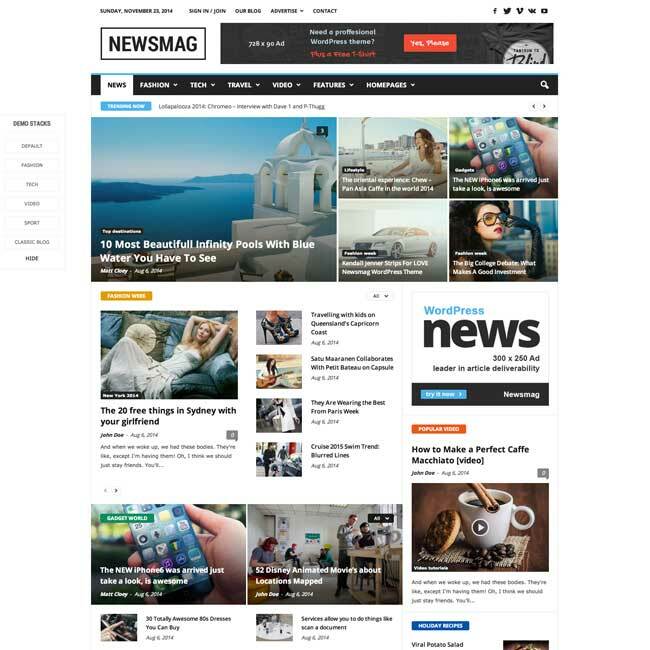 Enterprise is a modern WordPress theme for magazine style and personal blogging websites. It is a well documented theme that will guide you in building site with it, also it is responsive and retina ready hence it can easily adapt devices ranging from desktops, laptops, tablets, mobile phones to iPads and iPhones. On activating this theme you get theme options panel which has lot many powerful settings to choose and customize site with few clicks without any knowledge of programming. 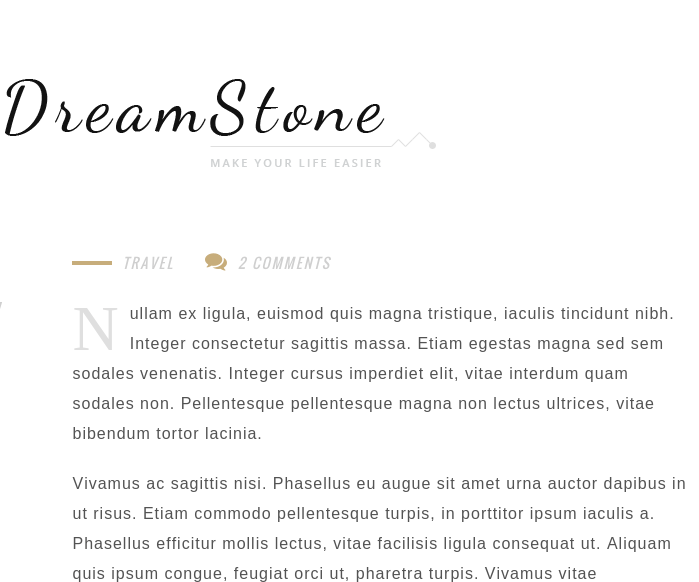 This theme comes packed with awesome 3 homepage layouts to choose from. It supports post formats like Standard, Video, Audio, Gallery, Modify, Reviews and Music. The theme contains two menus to choose. 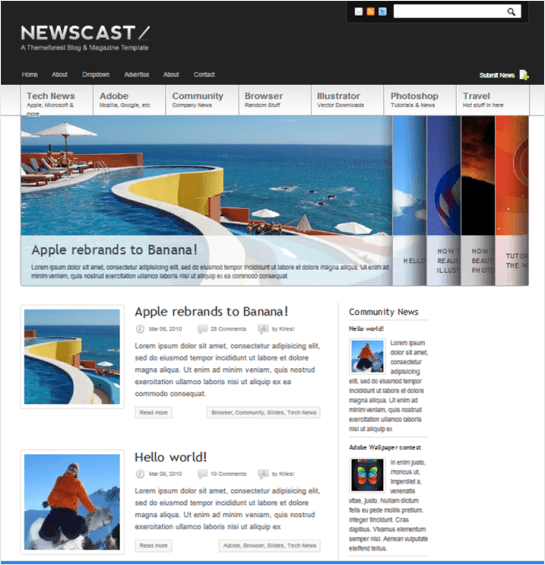 It provides with category page layouts like category with slider, fullwidth category page, masonry category page, etc. Shortcodes to generate toggles, accordions, tabs, infobox, buttons, message boxes are provided. 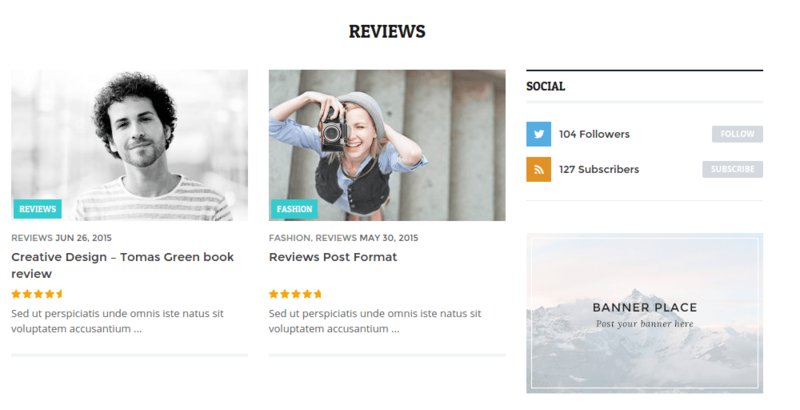 Theme comes packed with widgets like social followers, ad banner place, latest reviews, most commented posts, latest comments, etc. 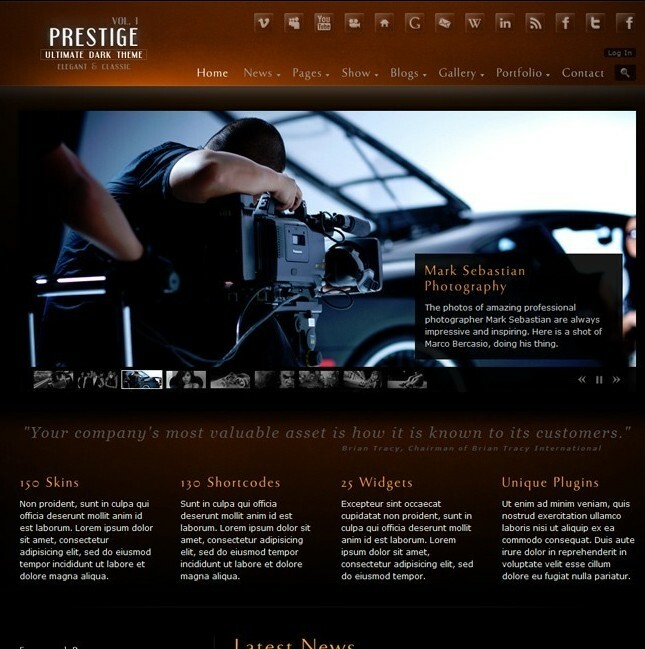 Page templates: Fullwidth, author page, archives, galleries, search, contact us, 404 error page. It contains Ajax contact form, Twitter block and Drop-down menus. An unique customizable & flexible Creative Blog Theme.